Developing Your Artistry explores what it means to be an artist—both from a philosophical and practical perspective. It will examine artistry and how it has been defined throughout time, in addition to topics such as creativity as a habit, aesthetics, health as it relates to your work, planning, and sustaining your career. Focus your efforts and dramatically increase your chances of success by learning the entrepreneurial tools particular to the music industry, including business structures, finance, marketing, management, and leadership. 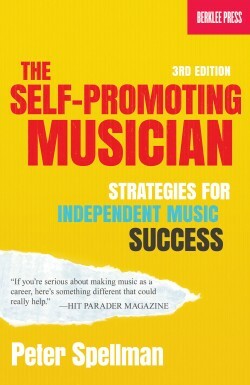 Create a concise business plan that you can apply to many different music business ventures. Learn to engage, excite, captivate, and expand your audience! These practical techniques will help you to communicate with your listeners on a deeper, more interactive level. As you do, the concert experience will become more meaningful, and the bond between you and your audience will grow. Whether you are performing music for an audience, teaching a group of students, leading an ensemble, or just speaking publicly, your success as a performing musician directly depends on your ability to connect. 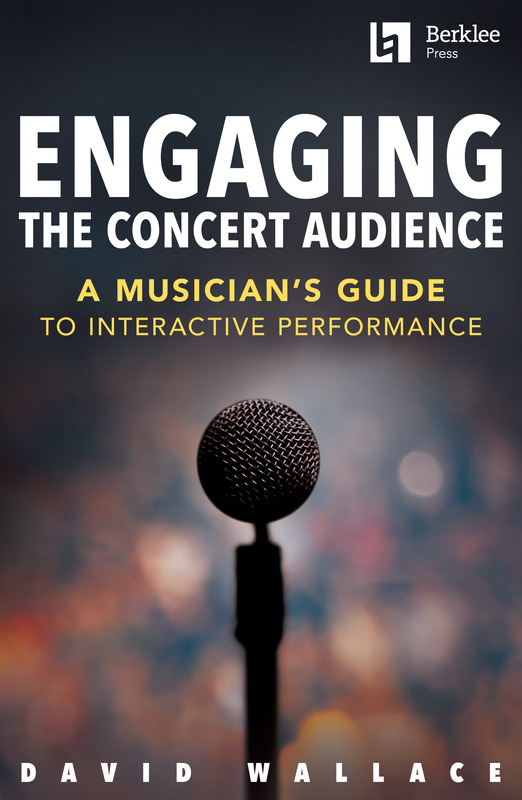 Featuring real-life examples and actual concert transcripts from several different genres and performance settings, this text gives you the tools you need to deepen your impact, build an enduring relationship with your fans, and sustain a long-term musical career. David Wallace is an active performer, concert organizer, and educator. 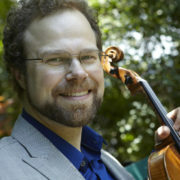 Currently chair of Berklee College of Music’s String Department, Wallace previously enjoyed a fourteen-year tenure as a Juilliard professor, and seventeen years as a New York Philharmonic Teaching Artist. 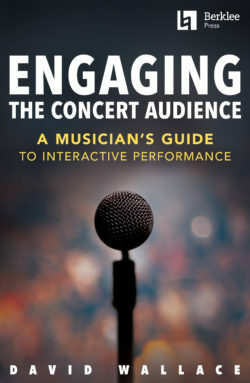 “Engaging the Concert Audience should be required reading for every musician—young and old, professional and amateur. 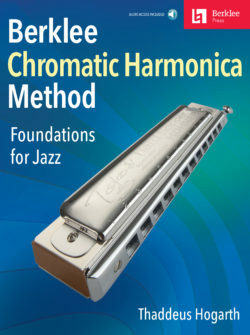 David’s passion for music leaps off the page and challenges readers to consider the fundamental truths of what it means to be a musician: why do we do what we do, and how do we do it to the best of our ability? Applying his strategies quickly makes us better communicators and more compelling artists. Since I have incorporated David’s advice into my own concerts and audience engagement efforts, I have witnessed a profound, positive impact on my listeners. It is a great joy to witness my audiences listening with excitement, deeper understanding, and enthusiasm. —Mark Wood, Emmy-winning composer, platinum recording-artist, original member and lead-violinist, Trans-Siberian Orchestra, collaborator with Celine Deon, Kanye West, Lenny Kravitz.